Our main aim is to help you navigate the best course and reach your goals. We have spent 32 years developing the staff and skills to make this possible. 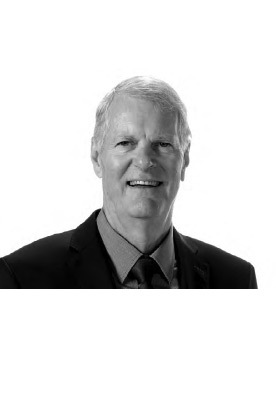 John started his career in one of the Big 4 accounting firms and then worked for an international forwarding company before establishing his own accounting practice in Auckland in 1984. From early beginnings as a programmer, John has continued his interest in software and was an early adopter of the Xero cloudbased accounting system. He has extensive experience with Xero and has been a Gold Partner for several years. John has used his knowledge of software systems to advise many firms, including other accountants in their transition to cloud accounting. John has advised many trans-Tasman clients in setup structures and taxation. He has a wide range of SME’s and not-for-profit clients and also acts for a number of high net worth individuals. In 2010, John formed CBS Asset Management Ltd, an associated financial advisory company to manage the investments of his clients and others. John is an avid reader and golf player and has been a sailor all his life.